With a fully equipped workshop, we can cater to any of your car requirements easily and efficiently. Independent MOT Testing Station with over 20 years experience. HAND CAR WASH & VALET. 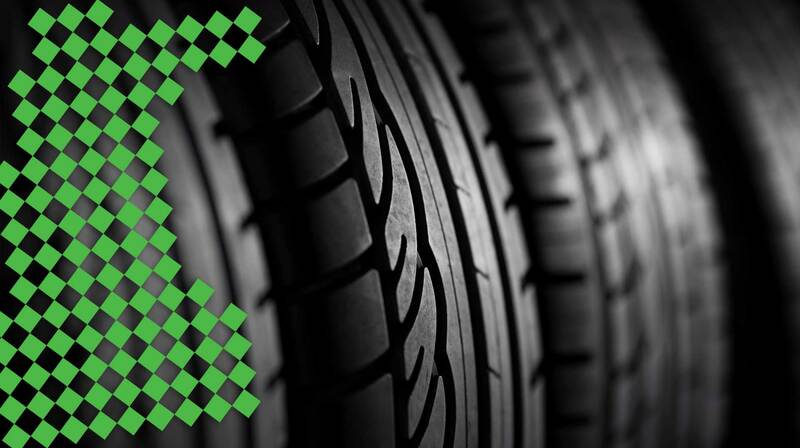 A fantastic range of tyres from trusted brands, all prices include fitting. Are you looking for a reliable and professional garage that can carry out first class MOTs in Ross-on-Wye? Then please look no further than the highly skilled services of Steve Bennett Garage Vehicle Testing Station. Car / Light Commercial Servicing. 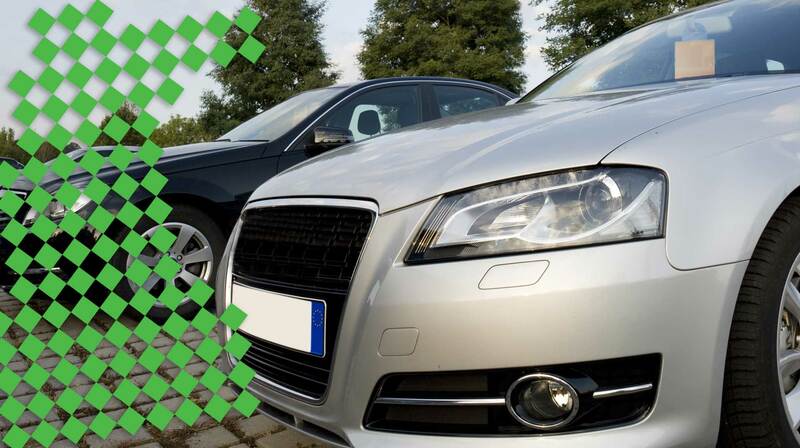 We provide interim services for the high mileage car user, to a full service that covers all areas of essential maintenance. 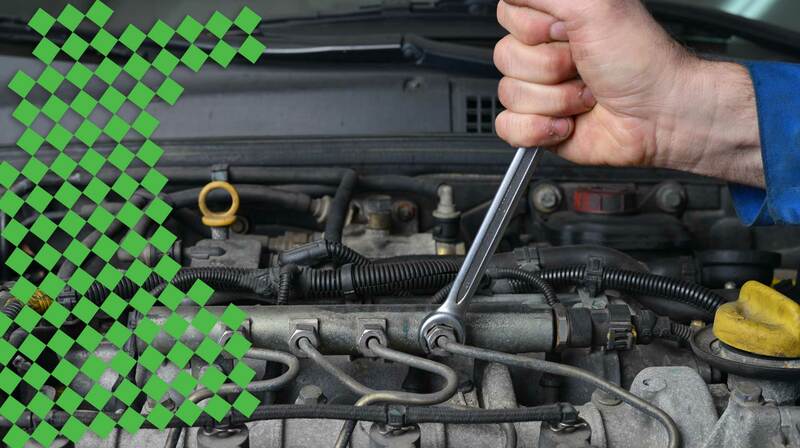 Our vehicle servicing lets you enjoy trouble free motoring and lessen the chance of hidden costs further down the road. Hand Car Wash and Valet. 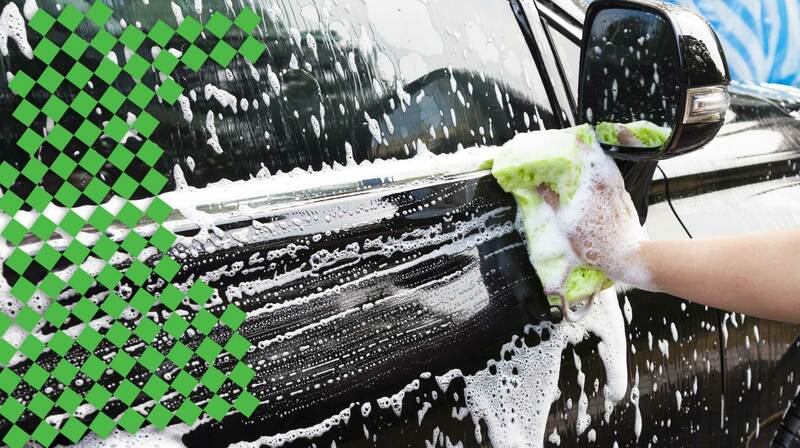 From a basic car wash or the complete full valet, whichever you choose you can be sure of our 100% commitment to giving you the best quality car wash and best customer satisfaction you could want. Steve Bennett Garage Services was formed in 1993 and is conveniently located on the Ashburton Industrial Estate (near to Morrisons Supermarket) in Ross-on-Wye. Over the years Steve Bennett has built up an excellent reputation for reliable and professional service and is supported by a team of mechanics and valeters trained to provide the highest service levels. A member of the Good Garage Scheme the business serves the local community and prides itself on good service at affordable prices. Come and see for yourself. 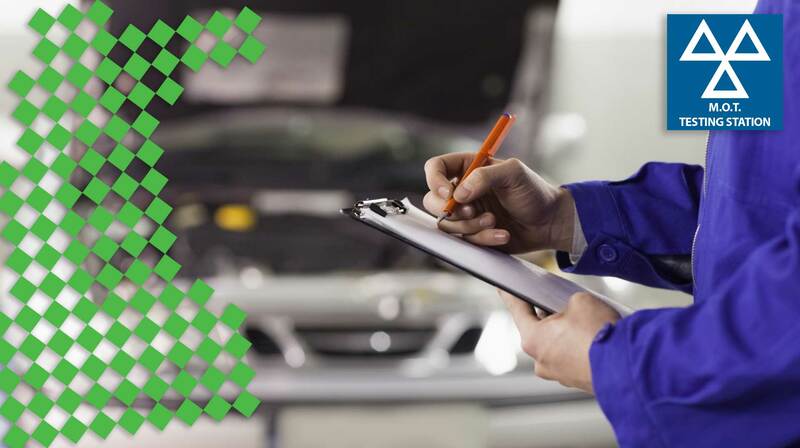 For expert Vehicle MOT’s, Servicing & Repairs, Tyres, Brakes, Clutches, Wheel Balancing, Car Washing and Valeting in Ross-on-Wye make sure that you come to Steve Bennett Garage Services. You can reach us by calling on 01989 567688, alternatively, send us a message through our Contact Us page.